How to Pick the Best Marriage Retreat for You and Your Partner? How to Pick the Best Marriage Retreat for You and Your Partner? How to Pick the Best Marriage Retreat for You and Your Partner? If you are searching the internet for marriage help, you may be wondering how to pick the best marriage retreat for you and your partner. Is it private or group? 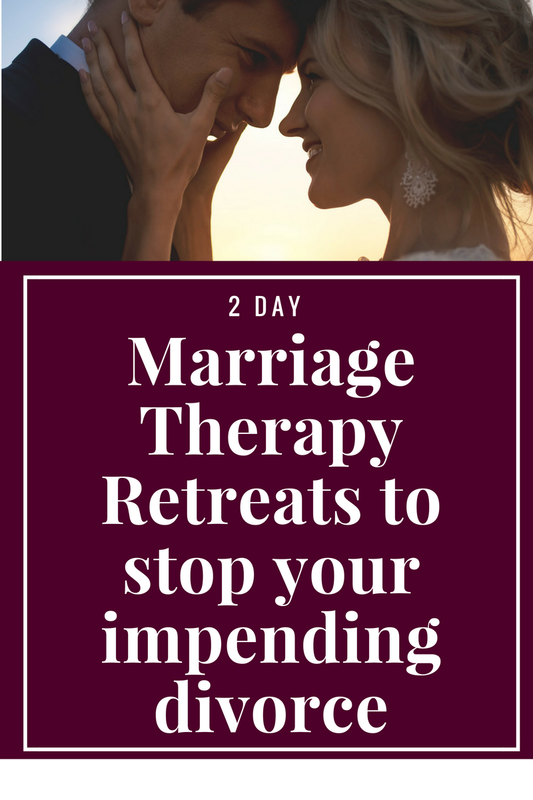 If you wish to have the personal attention of the therapist or you need more privacy, you’ll want to make sure you find a private retreat where there are no other couples. Groups are great, but if you need the extra care and are in a delicate situation, you’ll want the private option. Is follow-up included? 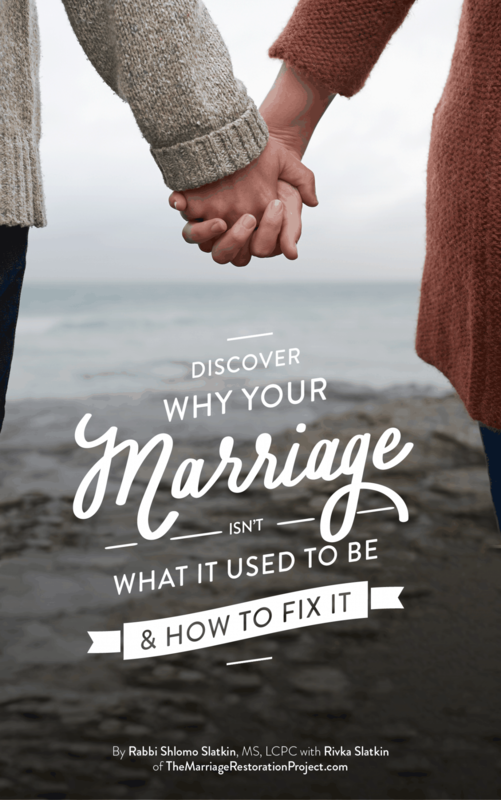 Most marriage retreats don’t include follow-up. Those that do, may offer a session or two. Our marriage retreat is unique in that we include 8 90 minute follow-up session. 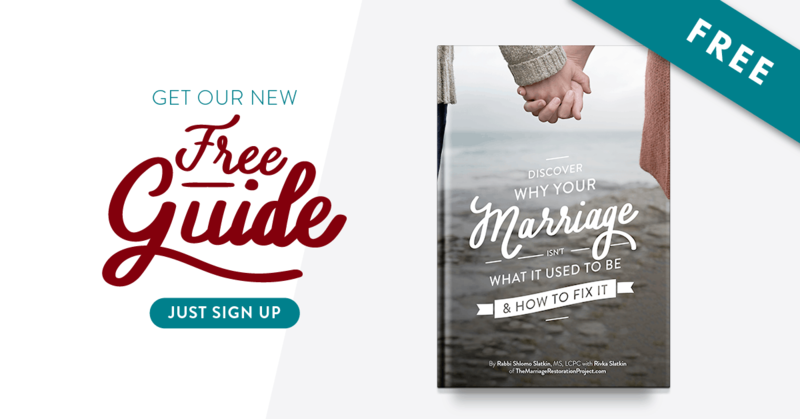 We know that it’s easy for couples to walk away inspired and hopeful of a new tomorrow and it’s equally as easy to drop the ball a few weeks down the road. That’s why we include the follow-up, to hold you accountable to the new process you will learn, and to make sure results are more longer lasting. Couples comment that the follow-ups are what really makes the difference with out program and the results it produces. Is the leader of your retreat and expert in the field? There are many people offering help on the internet. 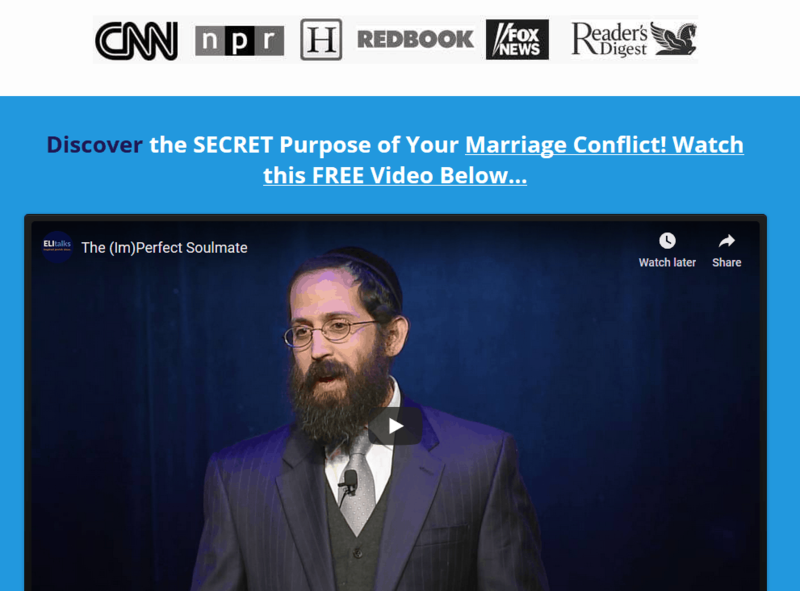 Not all of them are actually trained in marriage counseling nor do they have over a decade of experience. Your marriage is critically important. You wouldn’t just trust it with anyone. Research and make sure therapist is credentialed. Do couples get results? There are a lot of great looking programs out there but do they work? Look and see if you can read any feedback from happy couples. Hear their stories. See how their lives have been transformed. If you can relate to their pain and you desire their results, you might be in the right place.